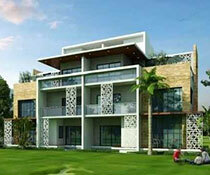 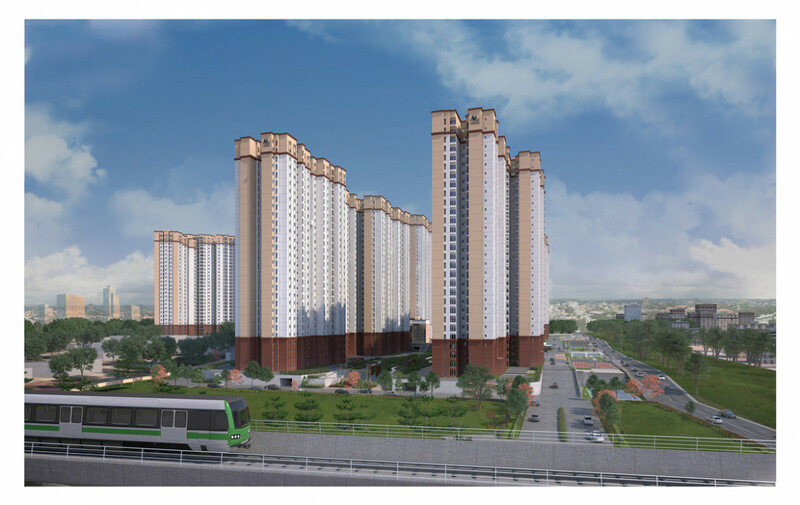 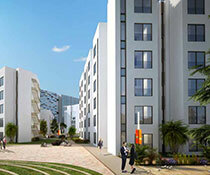 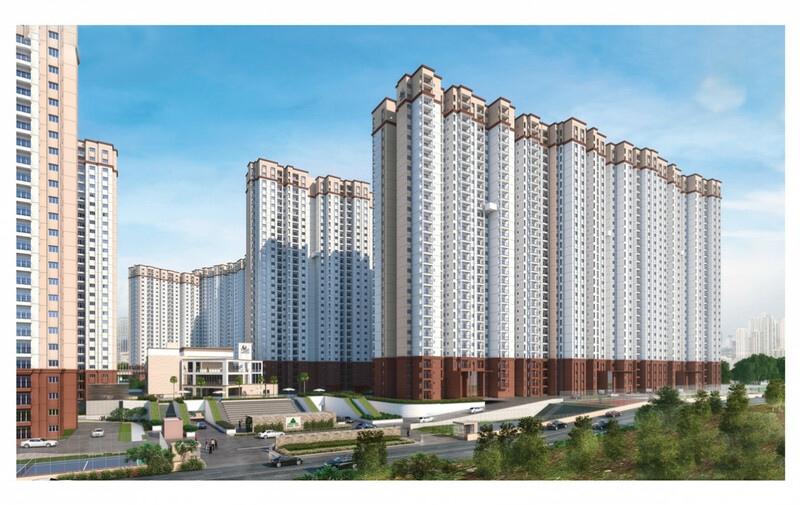 Prestige Jindal City is a premium housing project launched by Prestige in Anchepalya on Tumkur Road, Bangalore. 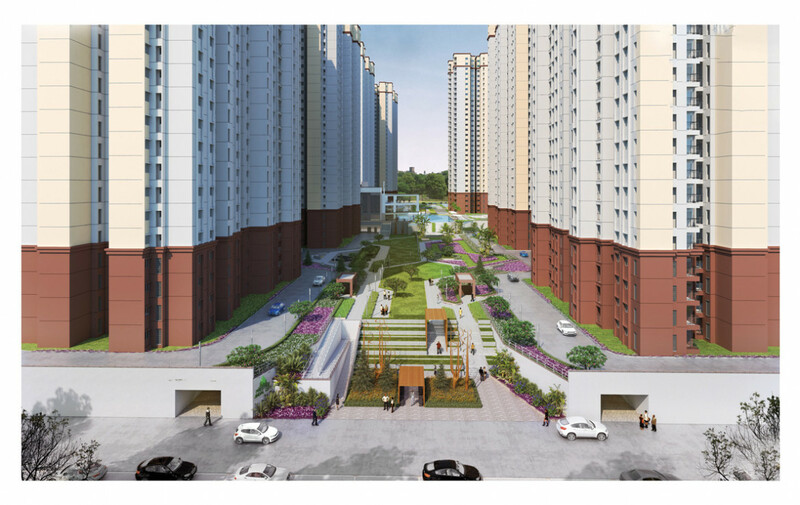 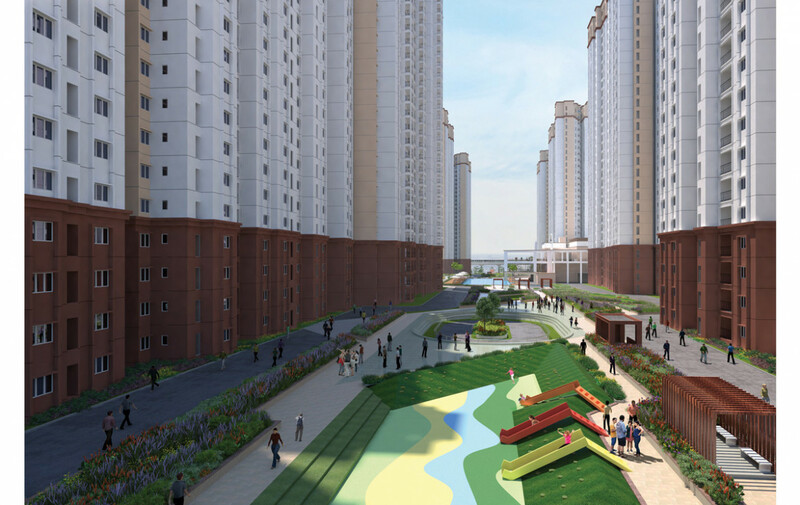 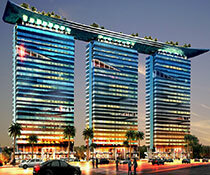 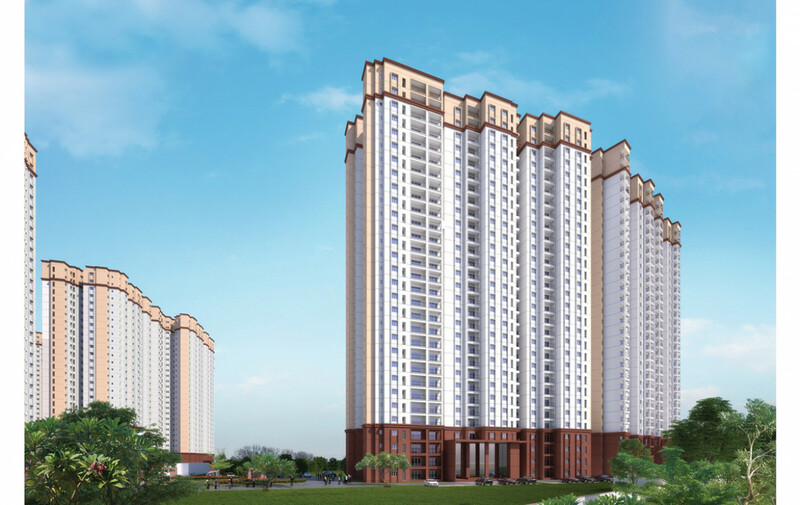 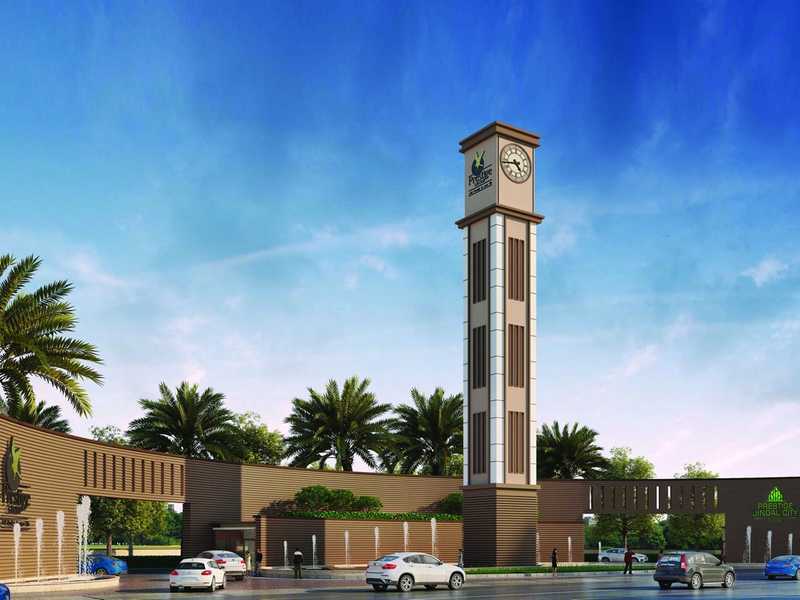 A total of 9 towers will be on offer for the buyers to accommodate in the first phase. 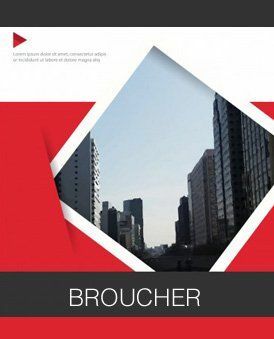 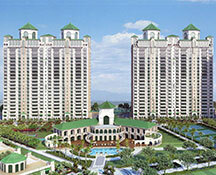 While 6 towers will be covered under the second phase of the development. 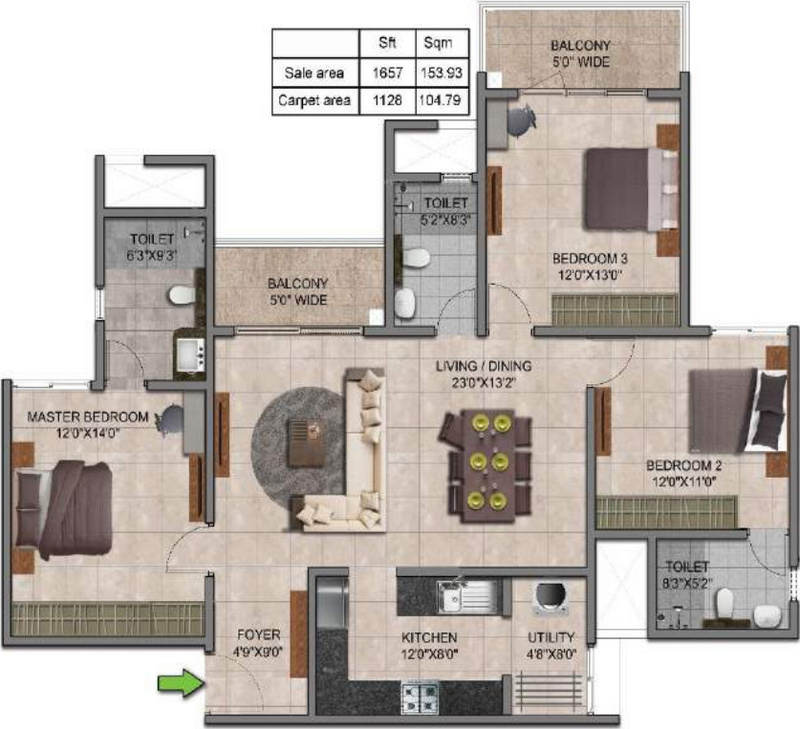 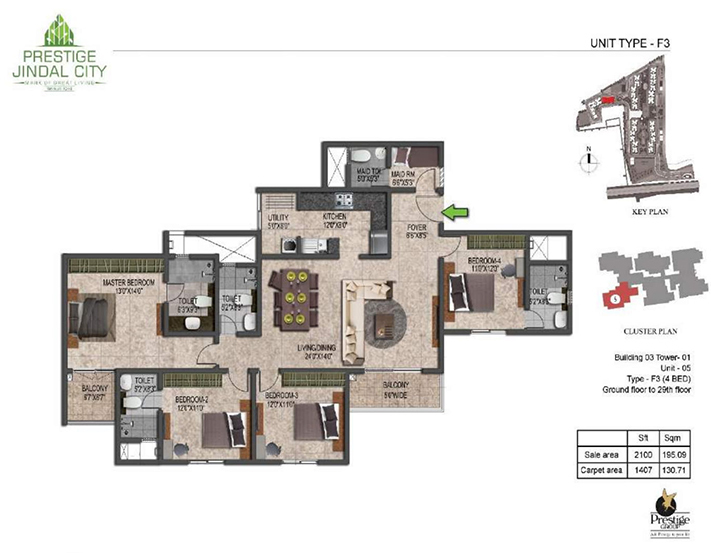 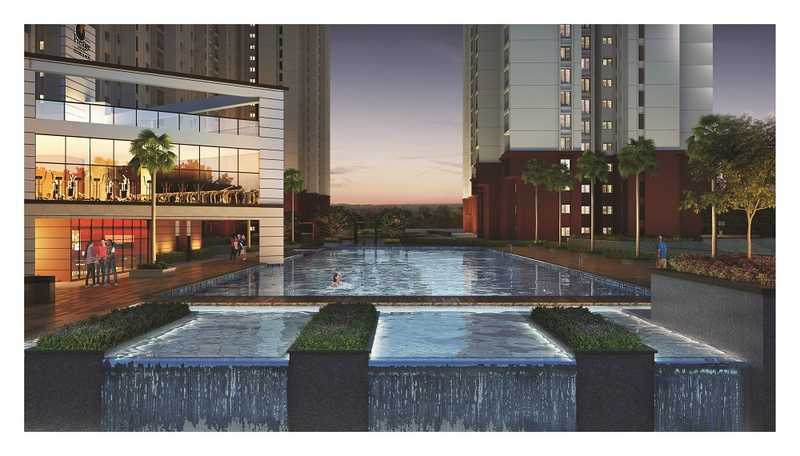 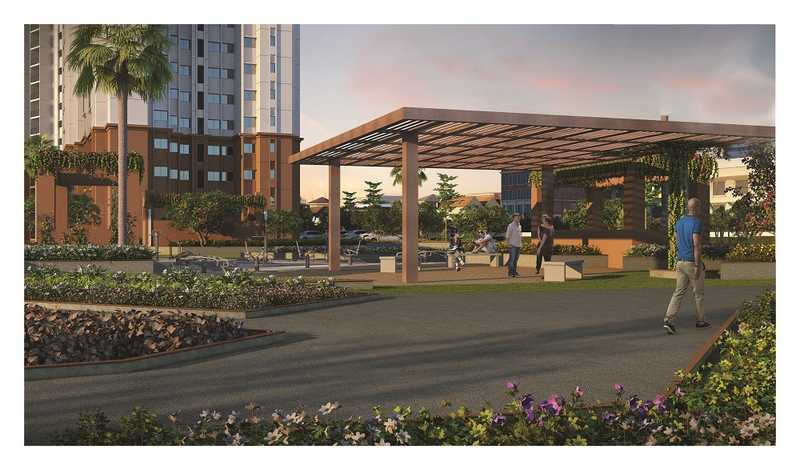 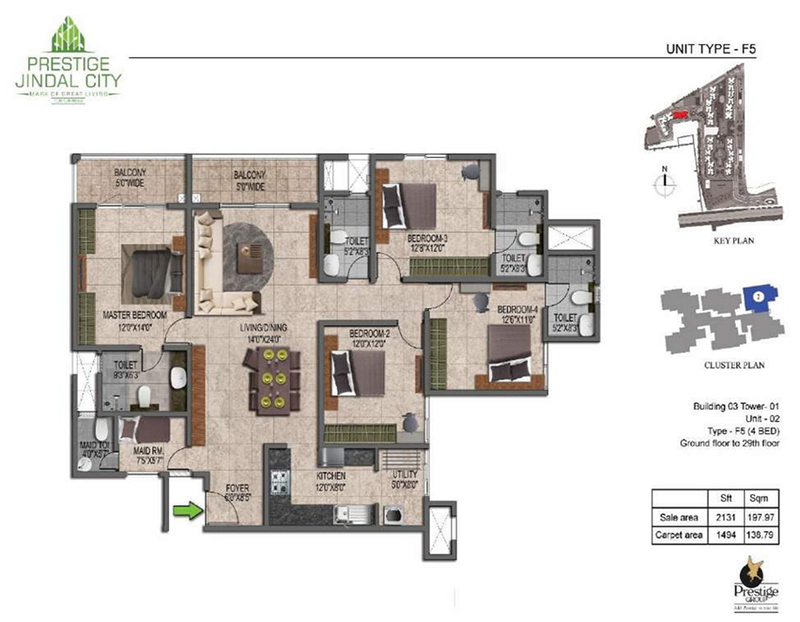 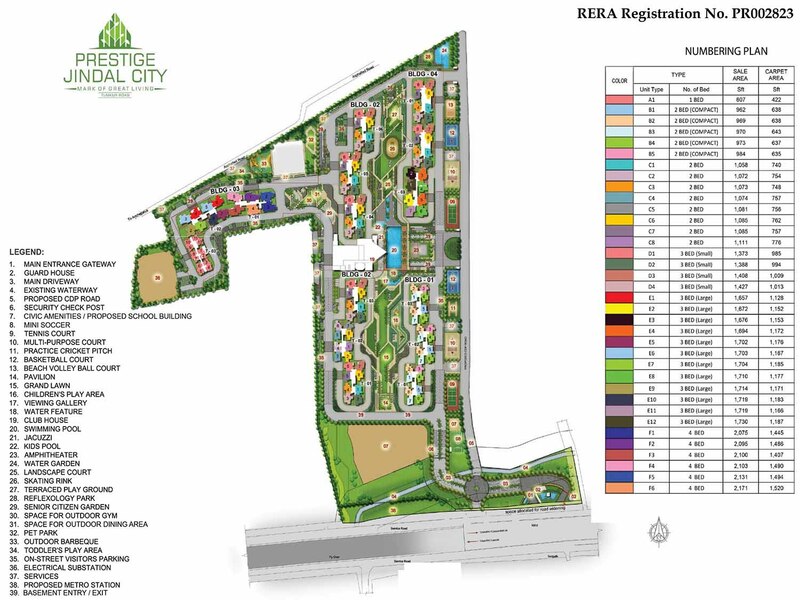 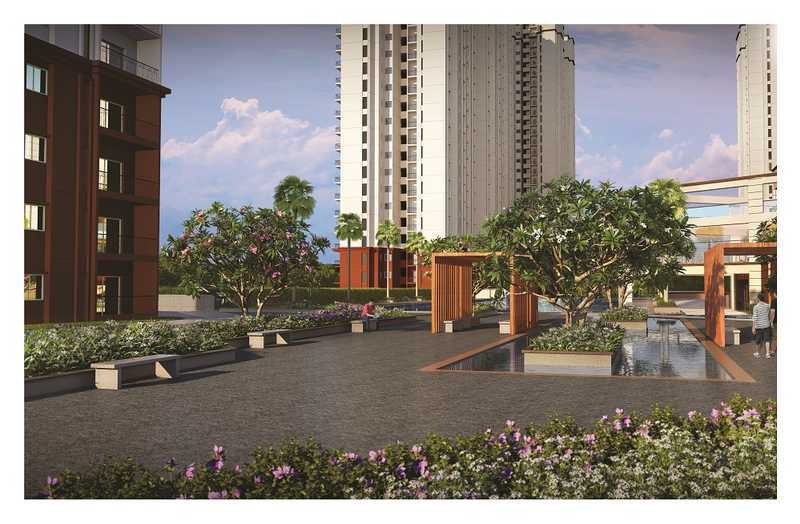 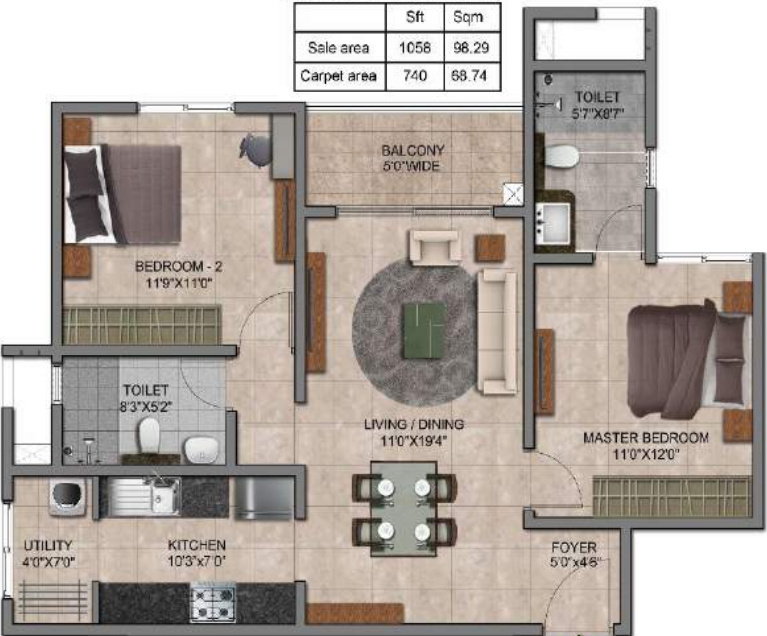 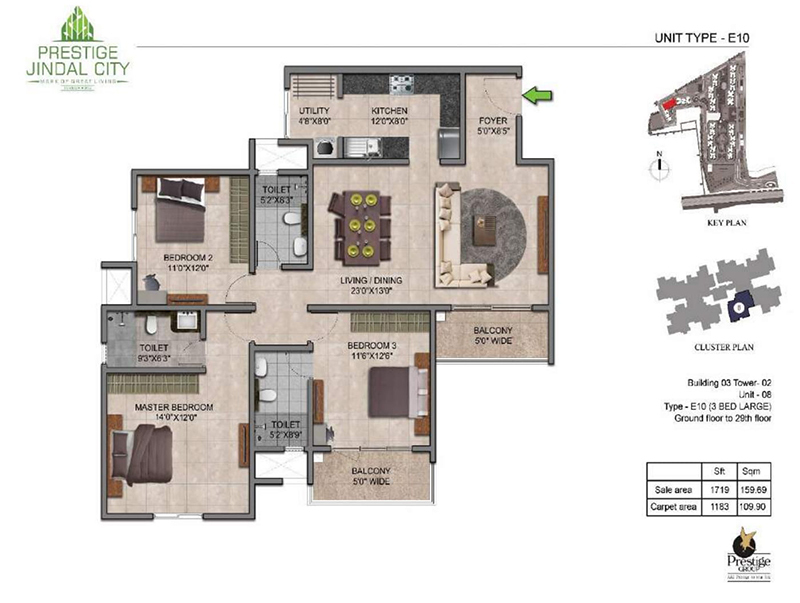 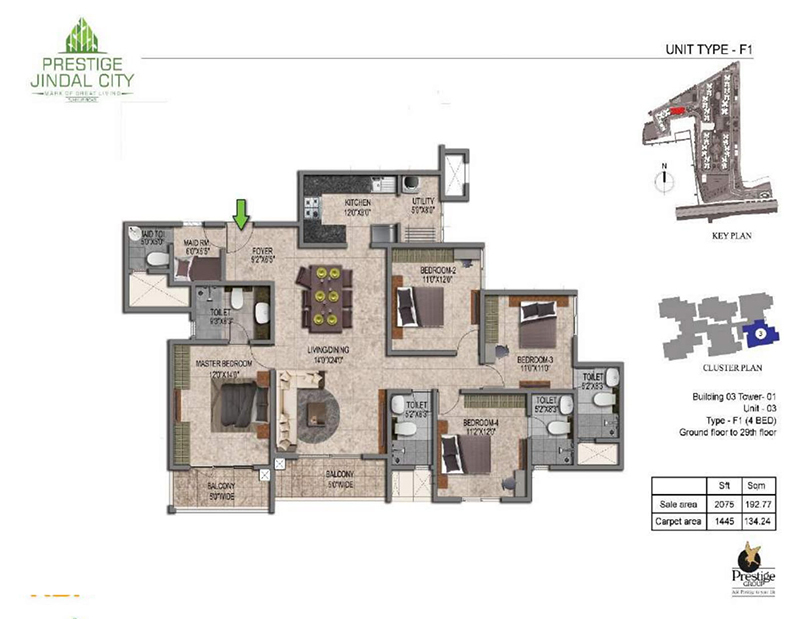 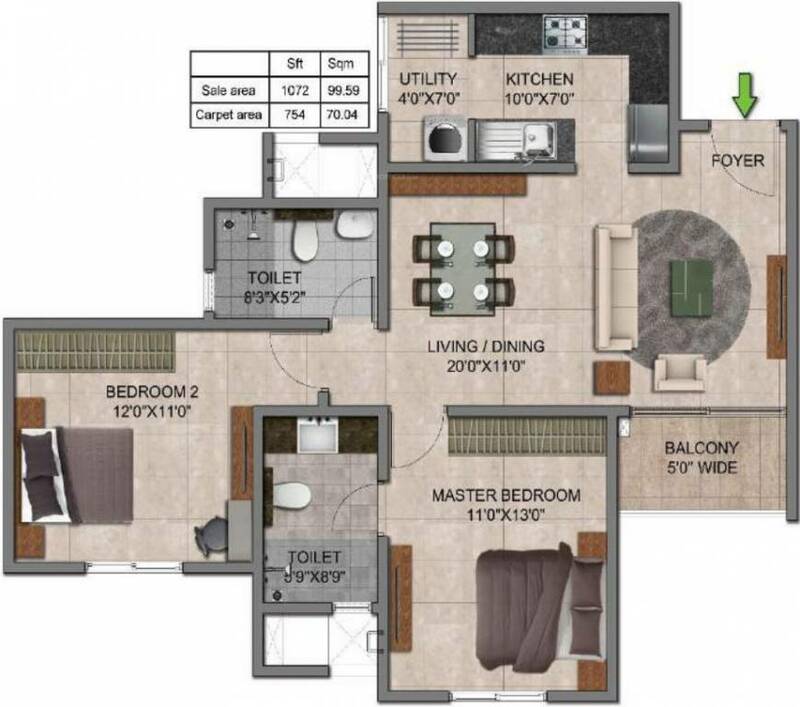 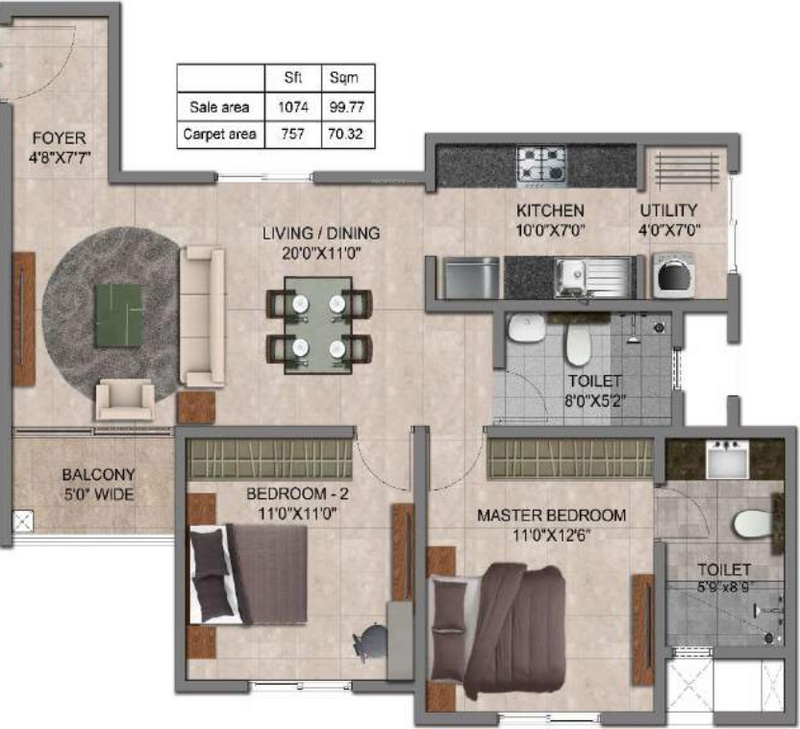 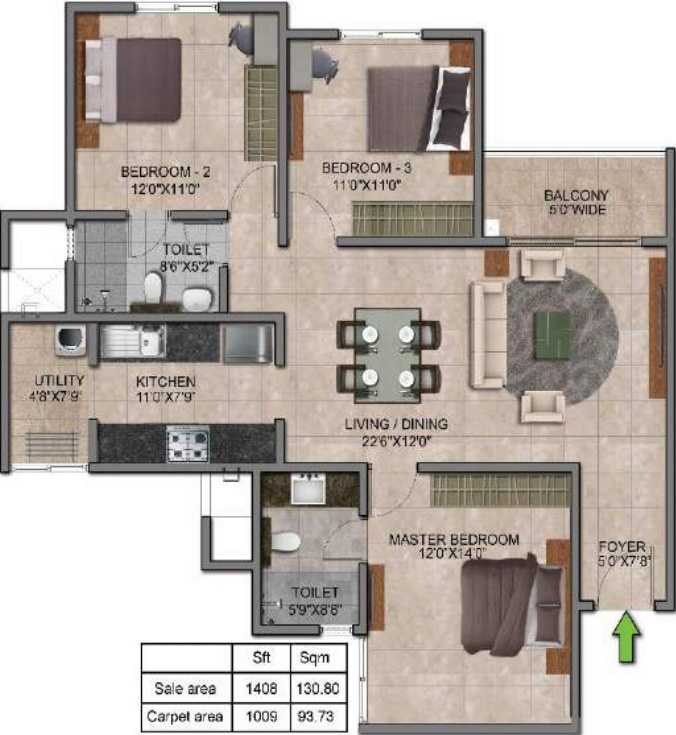 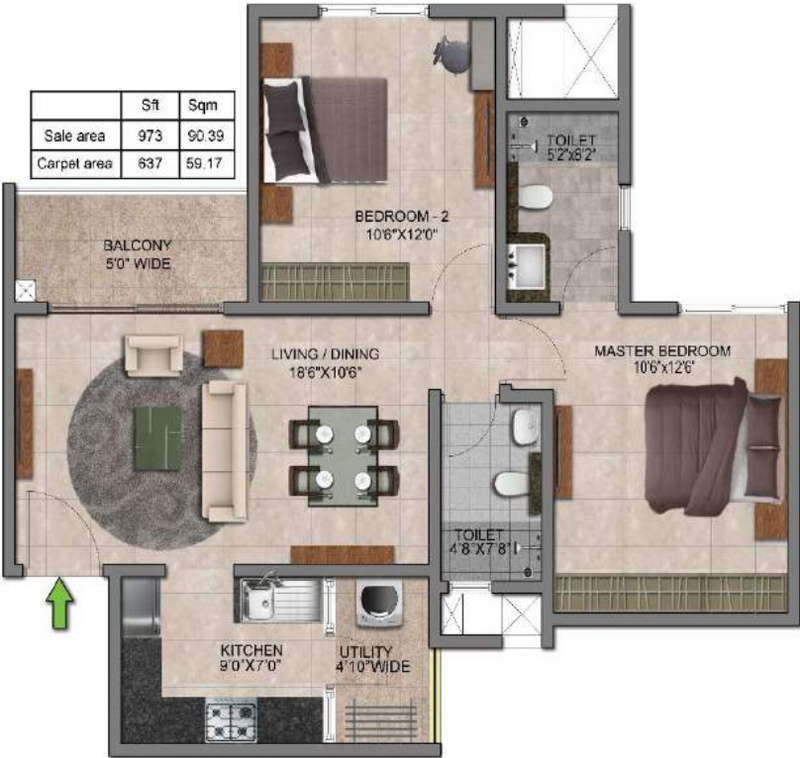 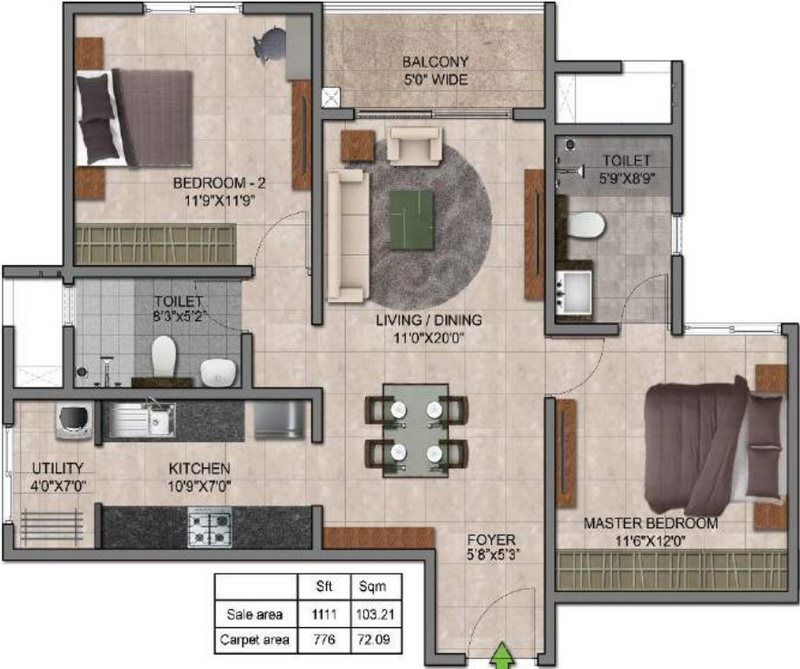 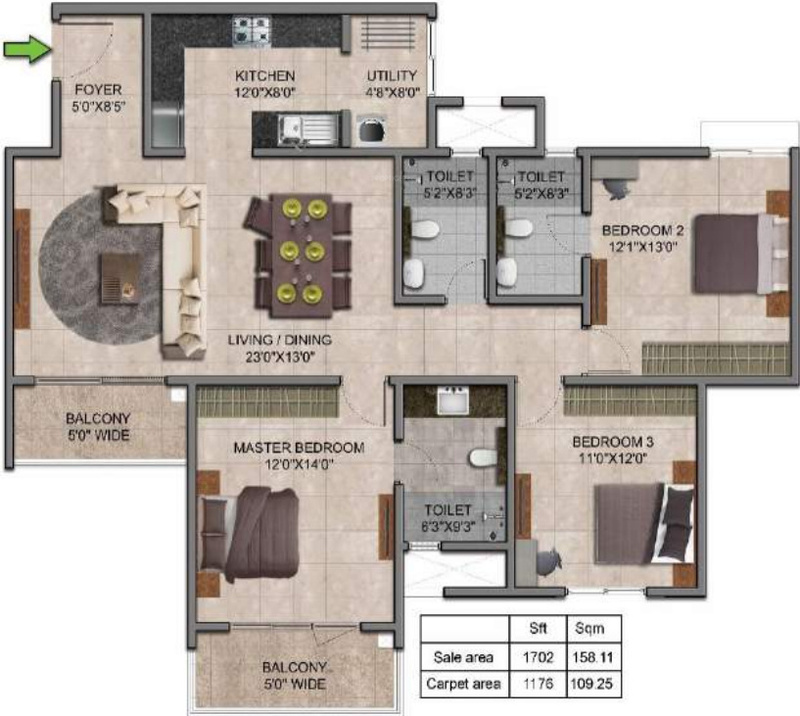 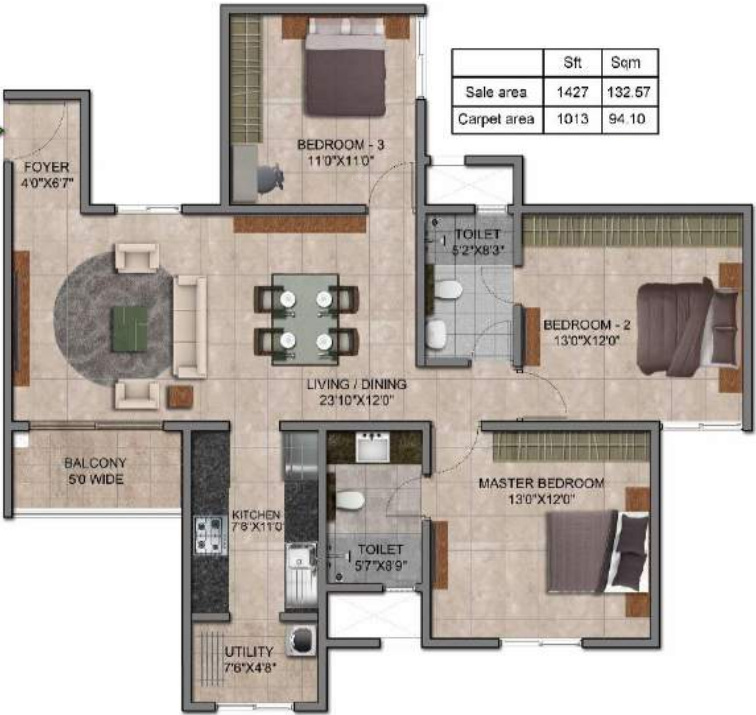 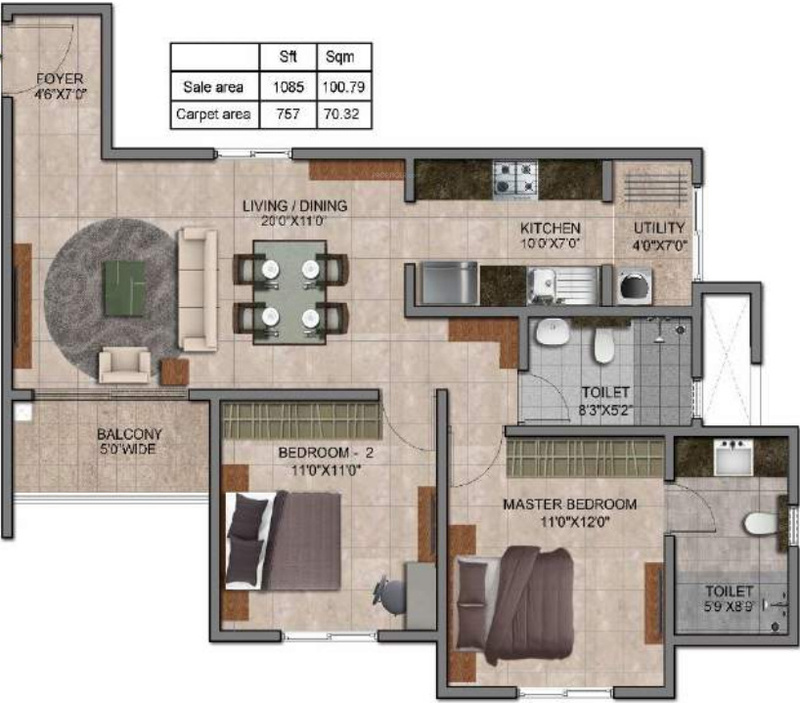 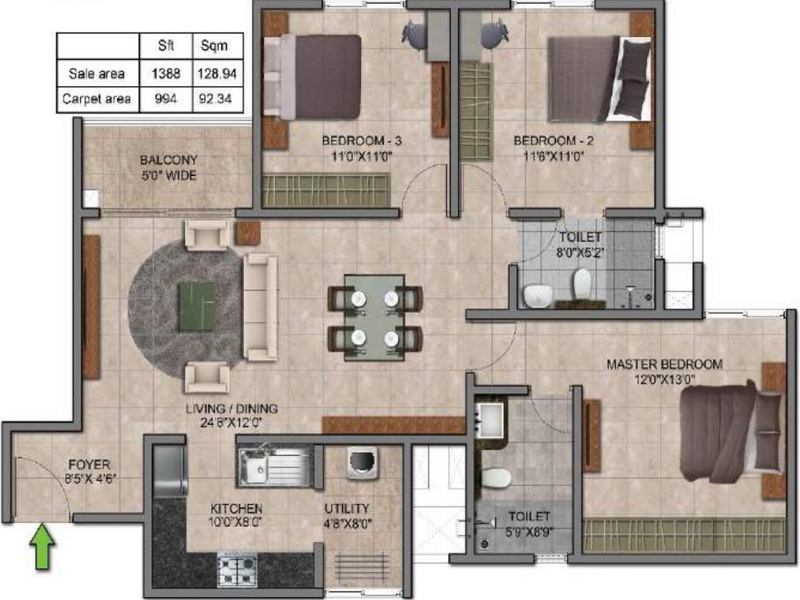 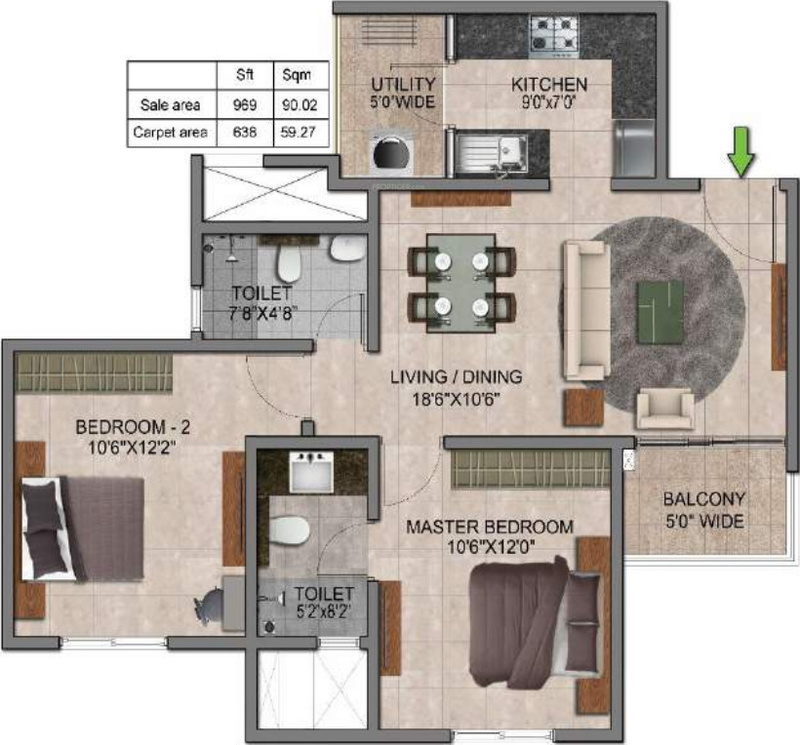 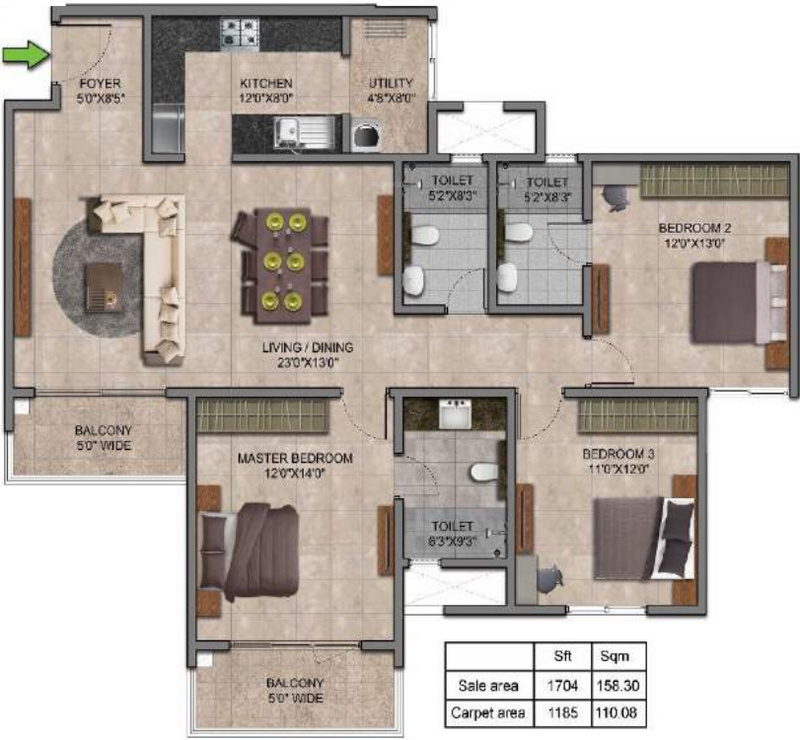 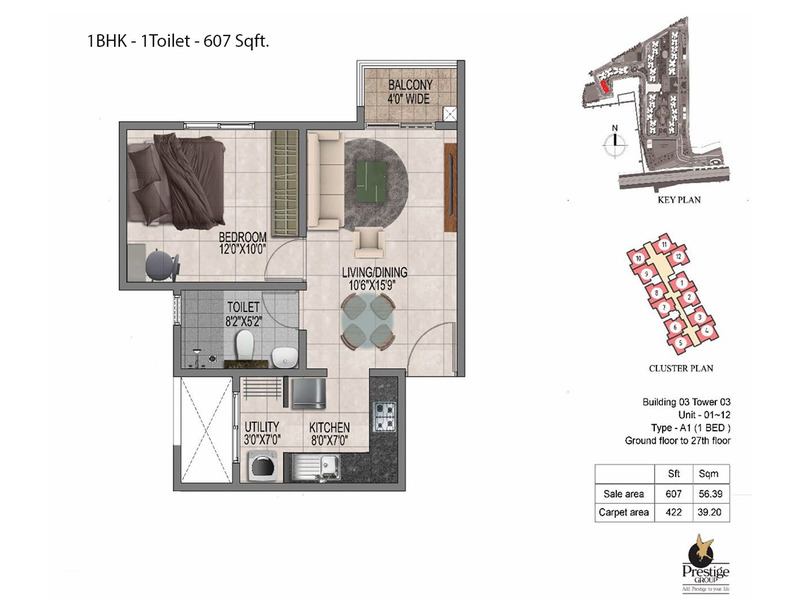 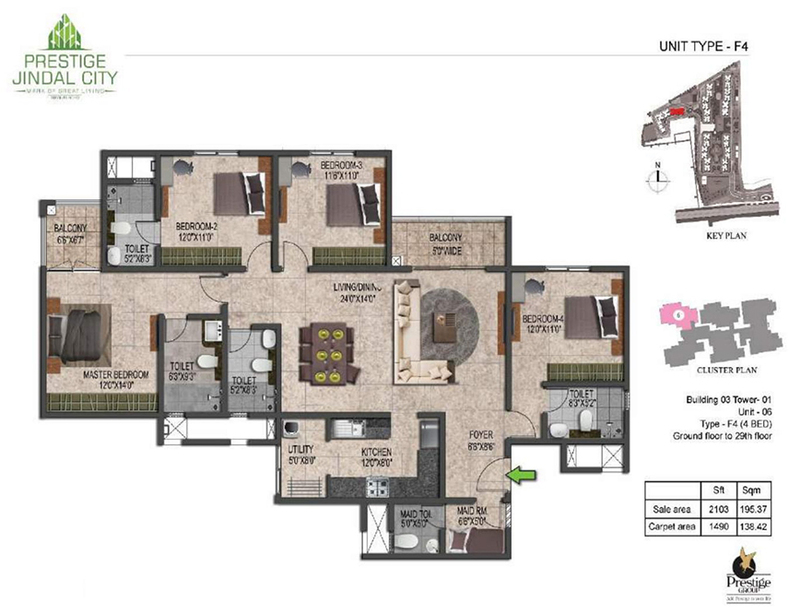 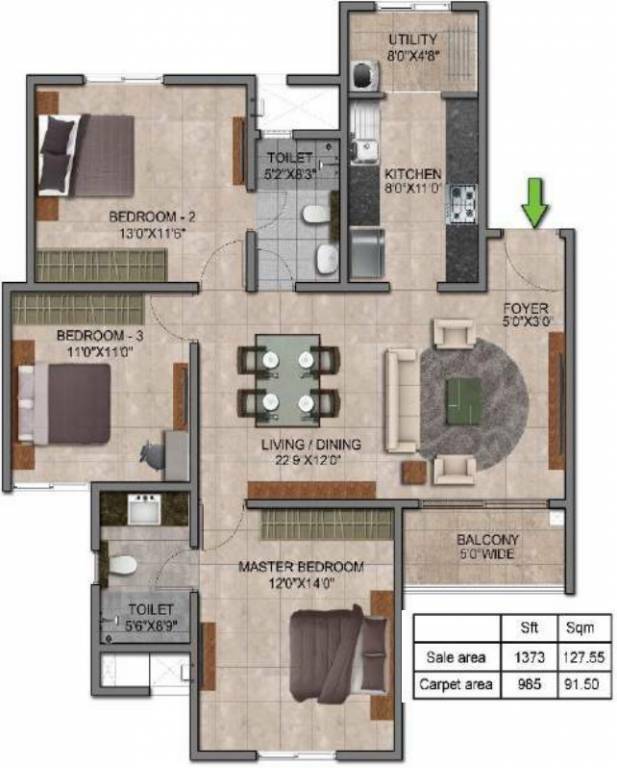 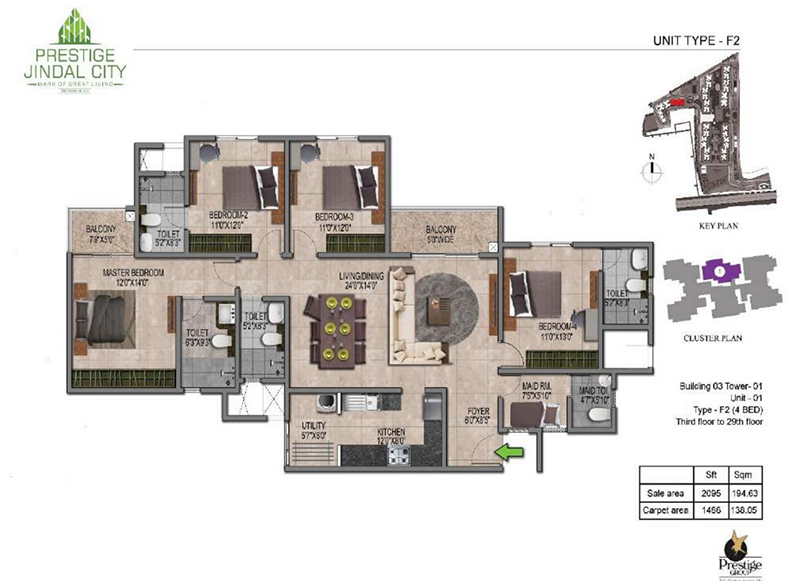 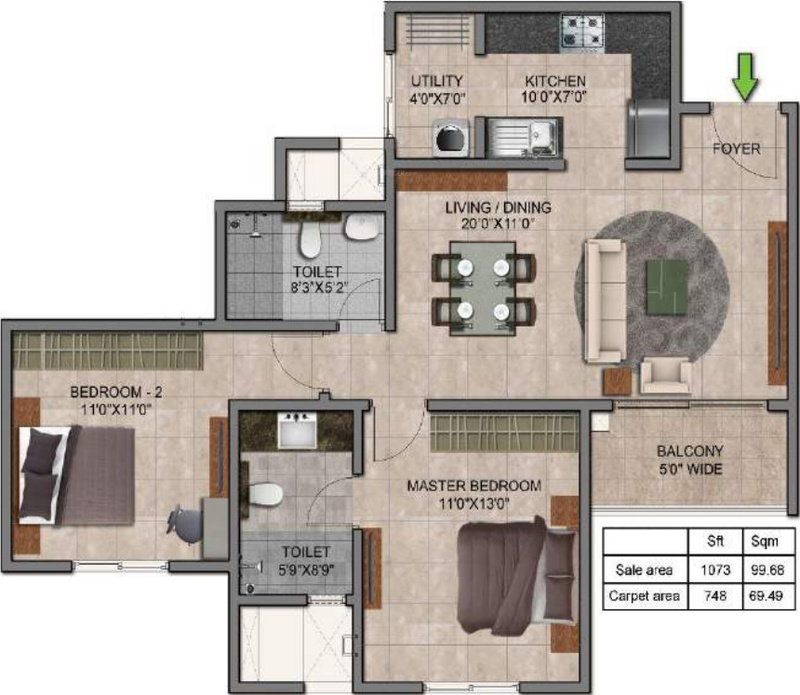 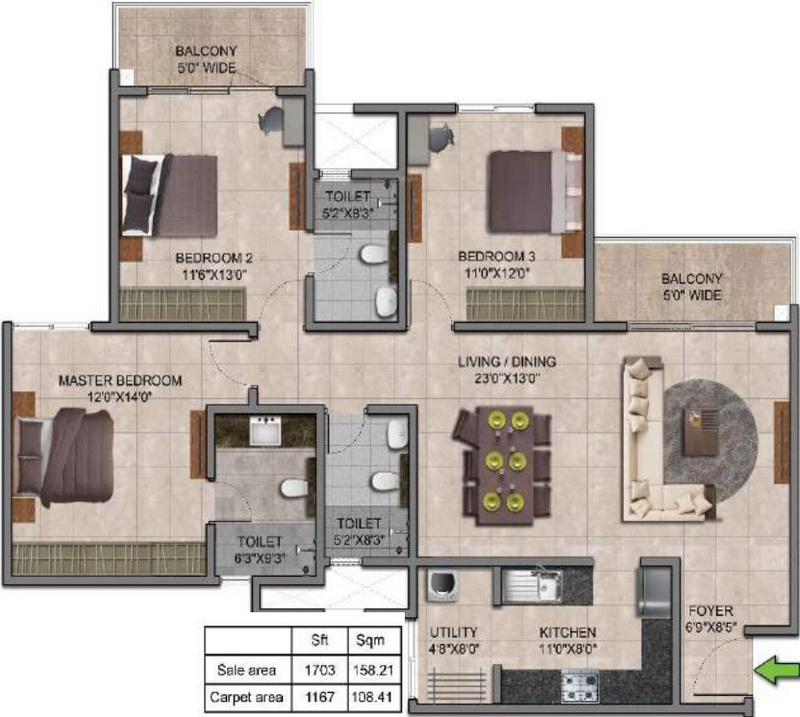 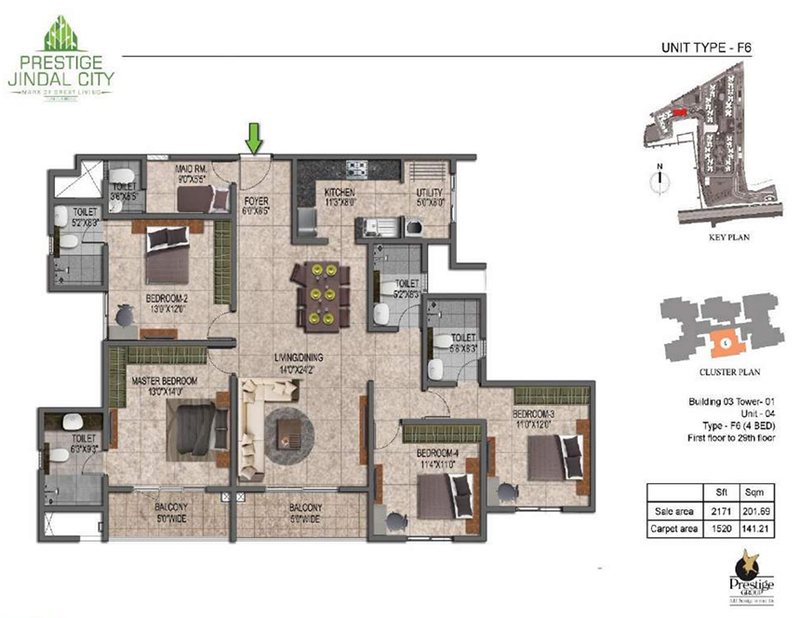 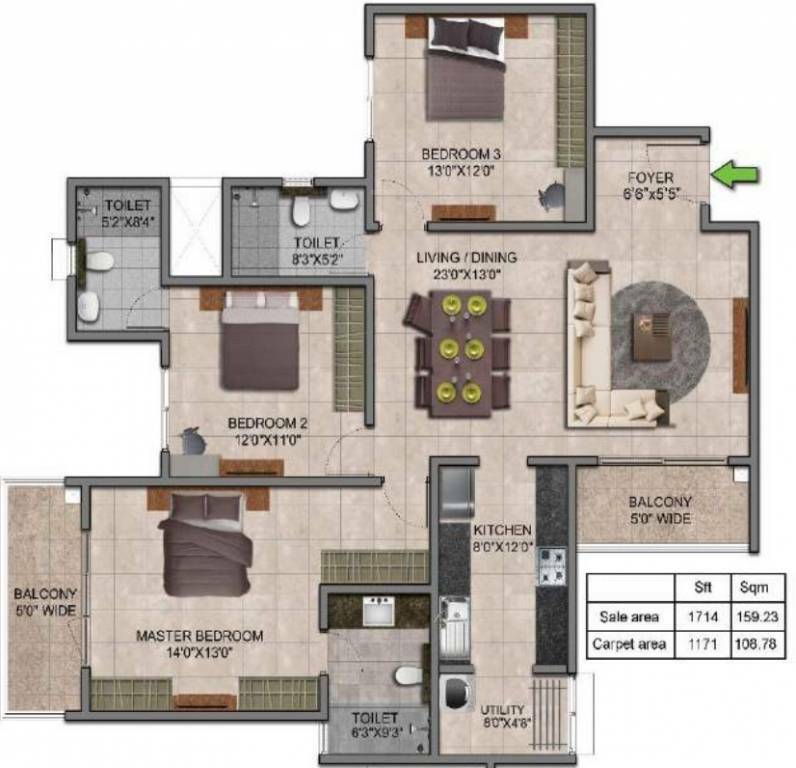 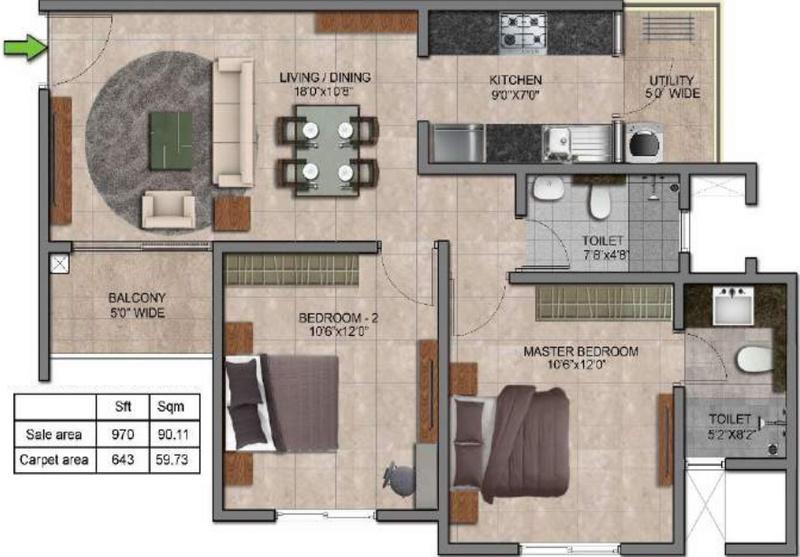 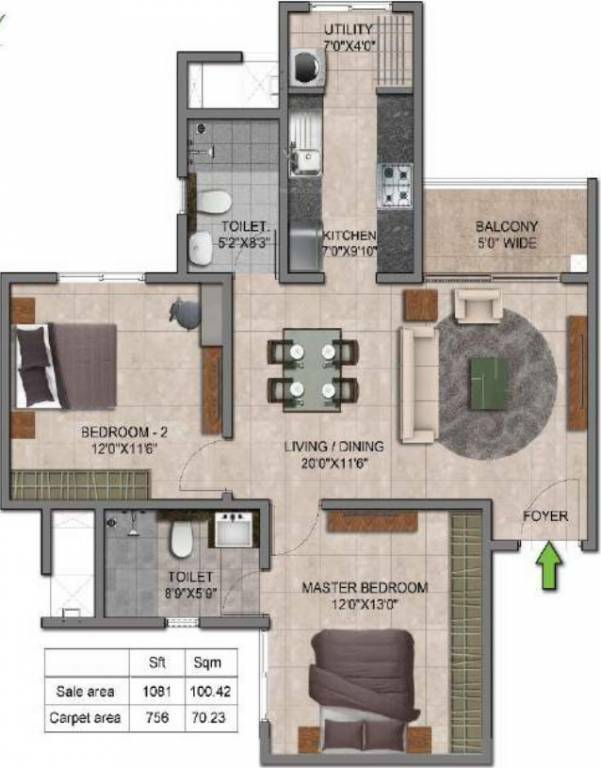 The configurations that will on offer here are 1, 2, 3 and 4 BHK units in total. 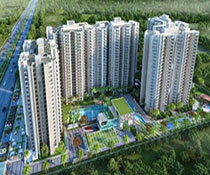 Each of the units here will be designed with a lot of deliberation and practicality. 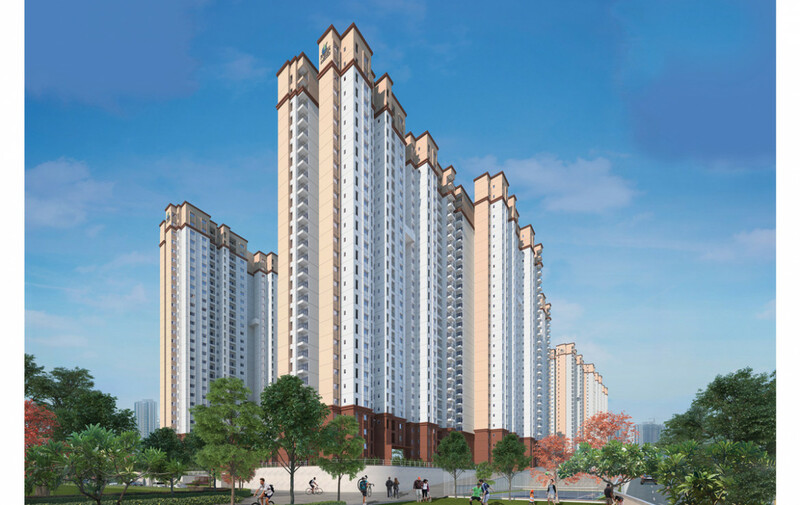 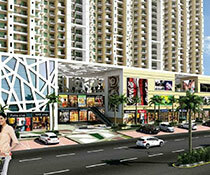 Offering optimum amount of usable space is one the top priorities of Prestige Group. 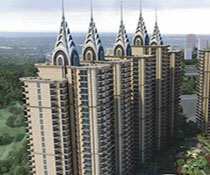 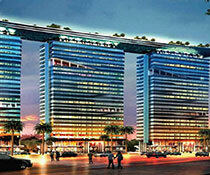 The land parcel on which the first phase is going to take place is 32 Acres. 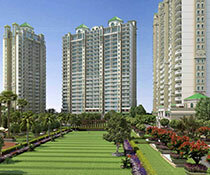 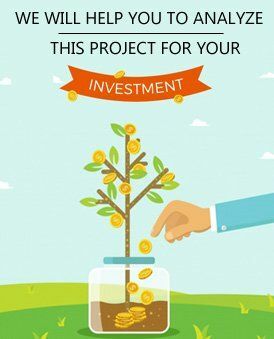 While the possession dates have been stated as December 2021, if one goes by the name and fame of the Prestige Group, he/she can be assured that they have a reputation of offering the projects to the buyers just on-time.